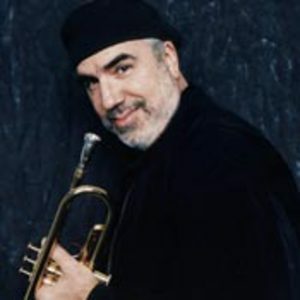 Randy Brecker (b. Cheltenham, Pennsylvania, November 27, 1945) is an American trumpeter and flugelhornist. He is a highly sought after performer in the genres of jazz, rock and fusion and has performed or recorded with Bruce Springsteen, Charles Mingus, Blood, Sweat and Tears, Horace Silver, Frank Zappa, Parliament, and many others. Randy Brecker is the older brother of the jazz saxophonist Michael Brecker (1949-2007). Randy Brecker is the older brother of the jazz saxophonist Michael Brecker (1949-2007). Together they led The Brecker Brothers, a popular funk and fusion band which recorded several albums from the 1970s through the 1990s.